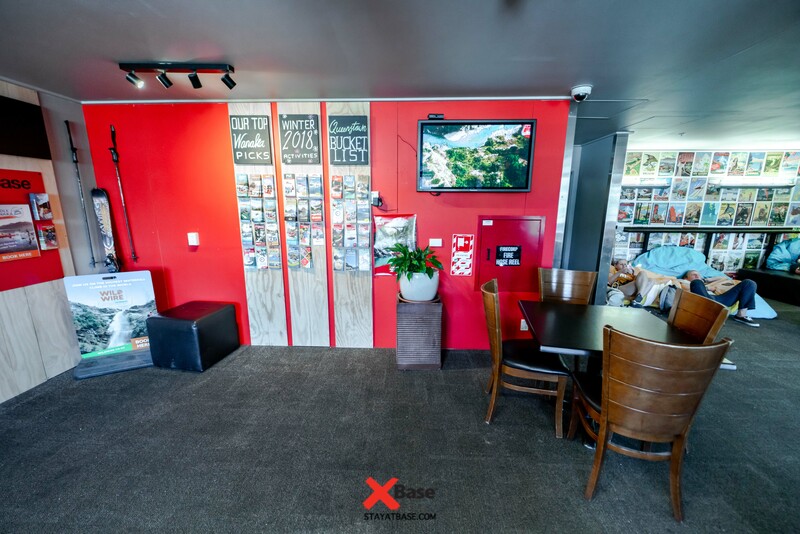 Base Wanaka is perfect for groups of any size! We have a range of dormitories and privates and all rooms have fully made up beds. 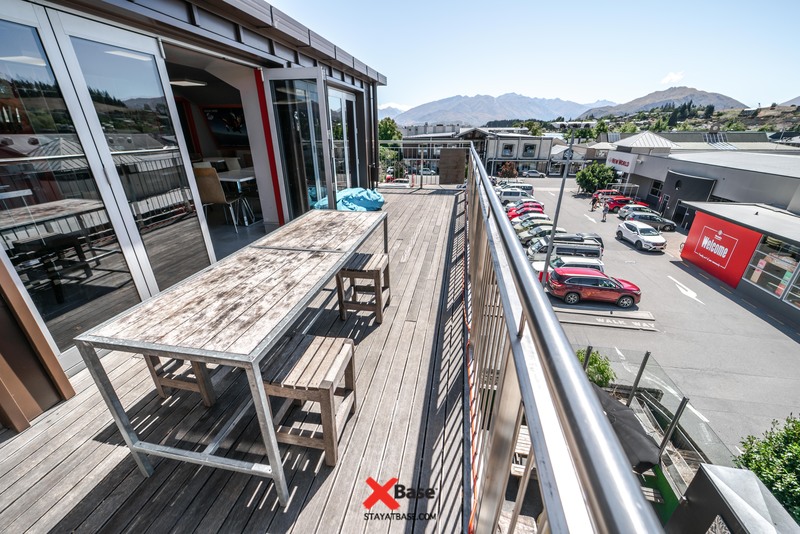 Base Wanaka has a range of ensuite dormitories, dormitories that have shared facilities and private double, twin and triple ensuites. 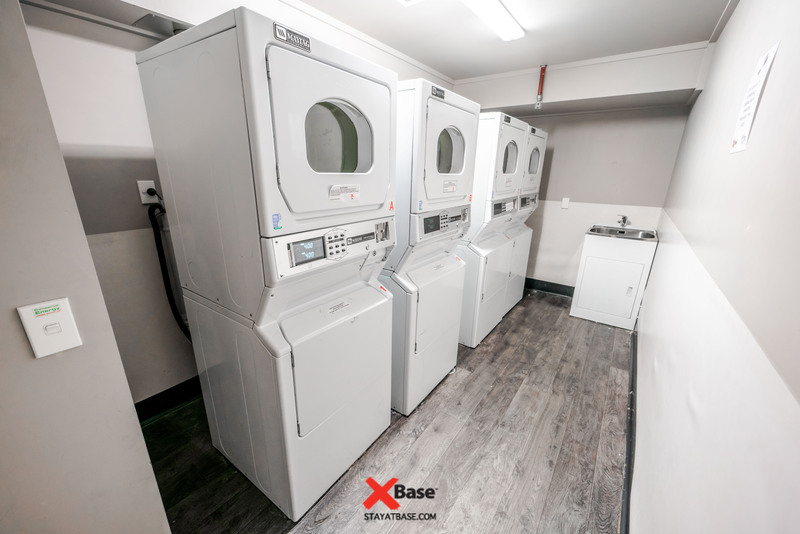 We have facilities for laundry, a drying room during ski season and a fully equipped kitchen with balcony, with great views! We also have our wonderful staff to help out with any travel needs. 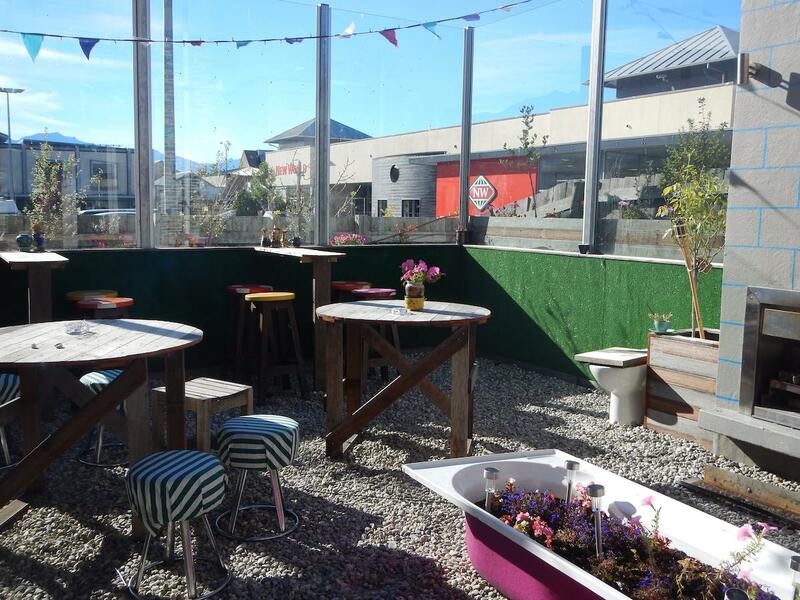 Mint Bar, our onsite bar is available to hire for functions. 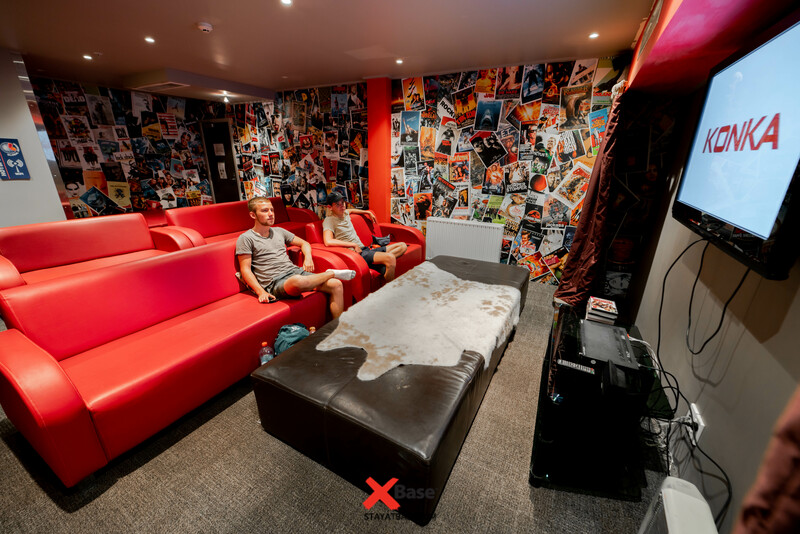 With an excellent central Wanaka location our quality hostel offers comfy beds in a clean, modern and secure environment. Can we have a function at your hostel? 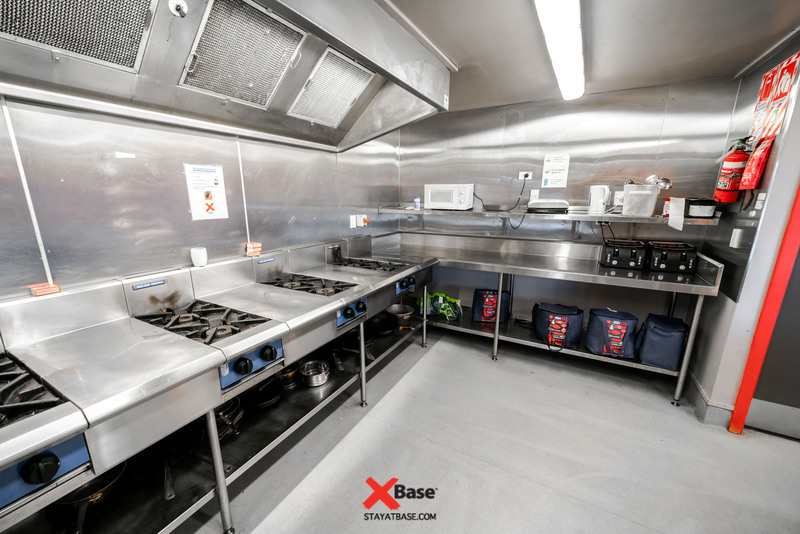 Are we able to use your communal kitchen? 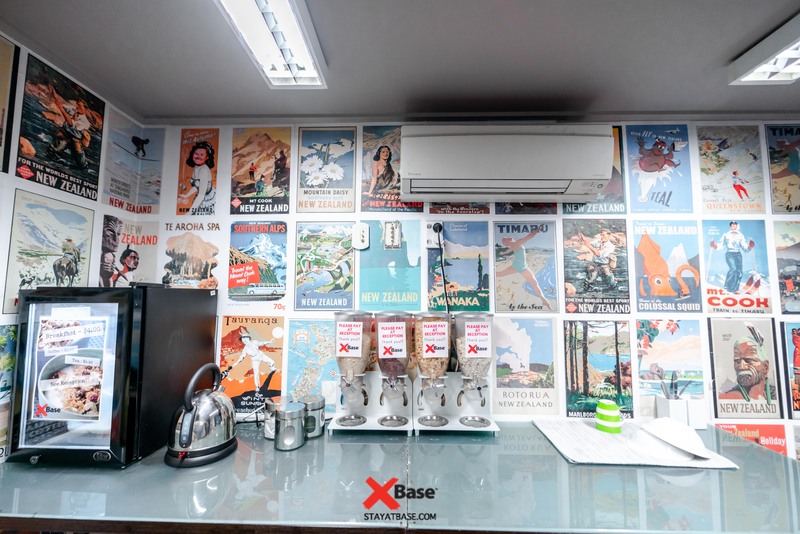 Groups are able to use all the facilities at our hostel during their stay! 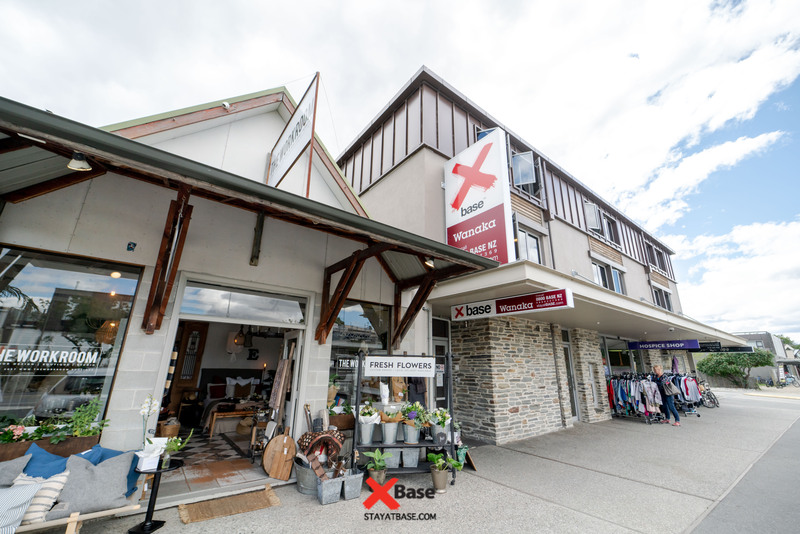 Our Base Wanaka Hostel has an excellent, central location and is just a few minutes walk to shops, cafés and local stores. 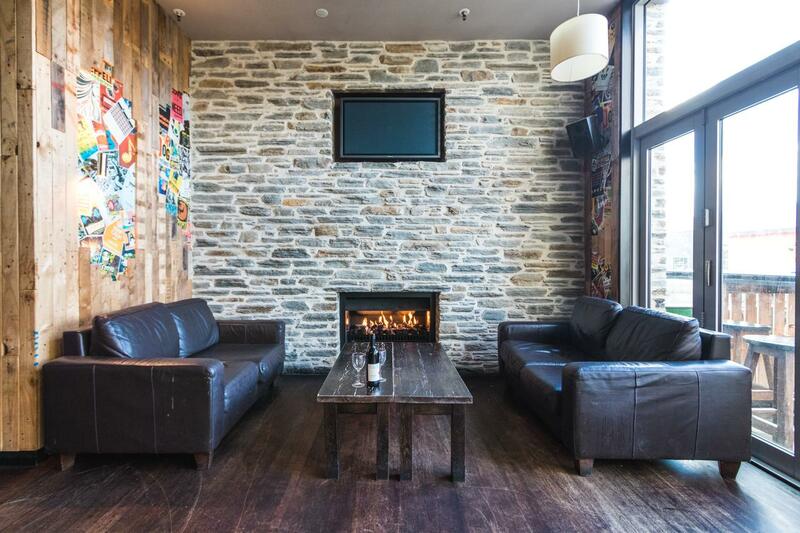 What's the skiing like in Wanaka? The picturesque resort town of Lake Wanaka in New Zealand’s Southern Alps has been named as one of the top 25 ski towns in the world by the prestigious National Geographic Magazine. 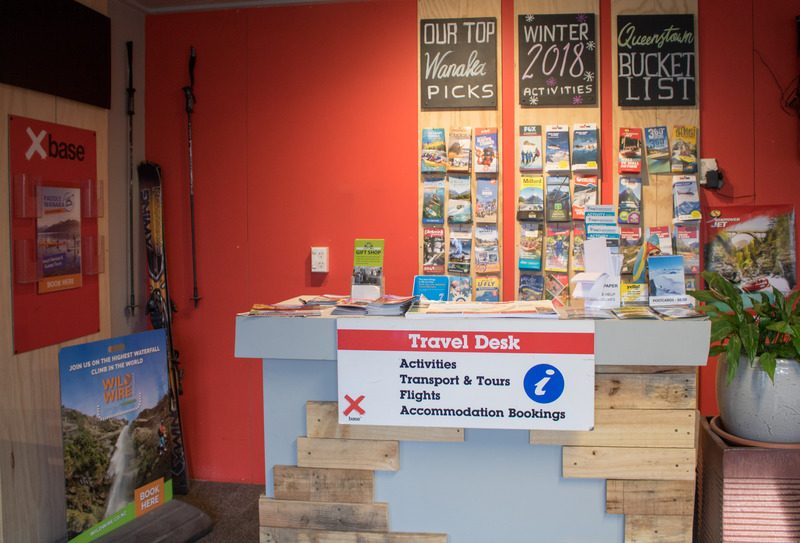 Find out more about Skiing in Wanaka.